According to the philosopher and novelist Ayn Rand, “the pleasure lies in a certain special way of using one’s mind. Stamp collecting is a hobby for busy, purposeful, ambitious people because, in patterns, it has the essential elements of a career, but transposed to a clearly delimited, intensely private world”. In philately there is therefore the enjoyment of intelligent entertainment, but also the awareness of intelligent purchase. Born as receipt issued by the state to send mail, stamps have turned into a form of alternative savings, certainly prudent, but projected into the future. Not all stamps, however, only the good ones. For this reason it is essential to rely on competent and reliable consultants. 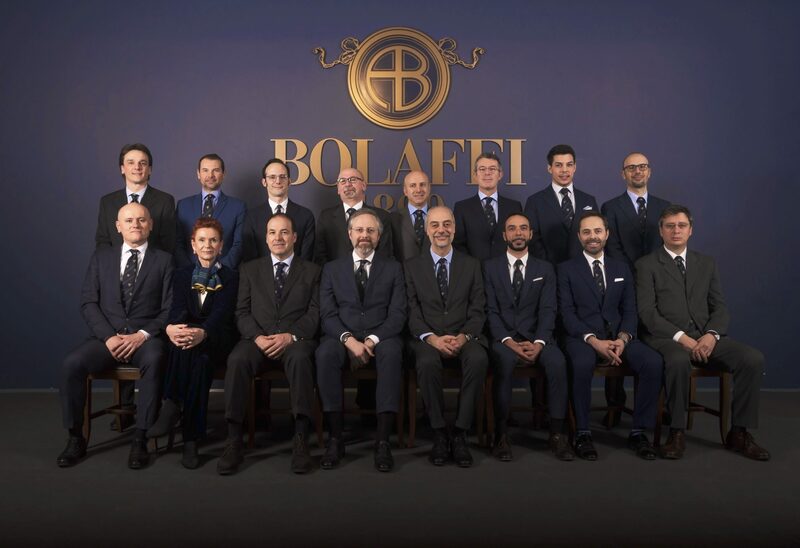 With over a hundred years of experience, Bolaffi has been a market leader for four generations. Philately offers moments of relaxation and exciting cultural and aesthetic experiences. The stock market is fluctuating, but the philatelic one has proved immune to unexpected fluctuations. Stamps are an alternative to diversifying ones patrimony. 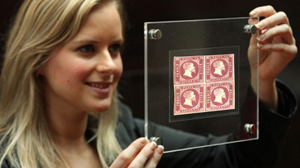 Since 1840, the sale of stamps has engaged millions of collectors from all over the world. The game of filling the empty space is open to everyone, of any age and starting from modest figures. Owning a rare piece, a tangible asset to pass on to loved ones, flatters and reassures. “Have it, have it, don’t have it” is the chant recited by generations of collectors. Because completing the missing space is an act that gives satisfaction, it is, said Italo Calvino, like putting the universe in order. This is why the collector is a person who is attentive to details, who loves taking care of his surroundings. If you are a stamp collector, you appreciate the pleasure of the little things and of big decisions, and the search for the perfect piece is never superficial. Bolaffi boasts the expertise and experience to complete any collection. Find out which stamps could become yours. Do you want to approach the world of stamps? Know their estimates? From the Aosta Valley to Sicily, the Bolaffi philatelic consultants are available to assist and advise you. 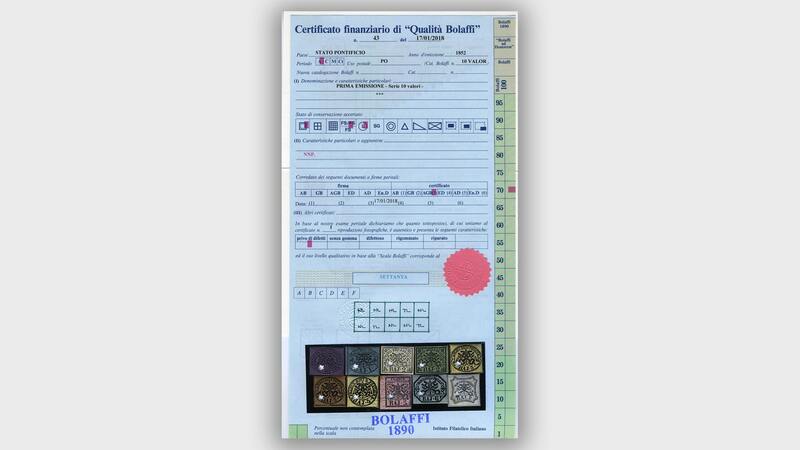 To protect its customers, Bolaffi accompanies each important stamp with the Bolaffi Quality Certificate, the only one that ties its commercial quotation to the state of preservation, comparing it to the catalogue quotation. The certificate is the result of the work of a team of experts who have passed on knowledge and experience for generations. All prices shown in the Bolaffi catalogue refer to perfect-quality specimens. For those of inferior quality, the catalogue offers the possibility to calculate the exact quotation thanks to precise mathematical formulas. Collecting is beautiful, informed collecting is better. Since 1945 Bolaffi is a publishing house which publishes specialized works on collecting, always with a direct and unconventional approach. It started with the magazine Il collezionista, then the catalogues. It also publishes monographs, such as the one on the Penny Black, on the flights of Italo Balbo, on the stamps of the Ancient States, the Kingdom of Italy, the Social Republic, and the Italian Republic. Twice a year it publishes Bolaffi World, the luxury magazine for collectors. Thanks to its editorial experience and knowledge of collectors’ needs, Bolaffi also produces tailor-made albums to best preserve the individual collections.